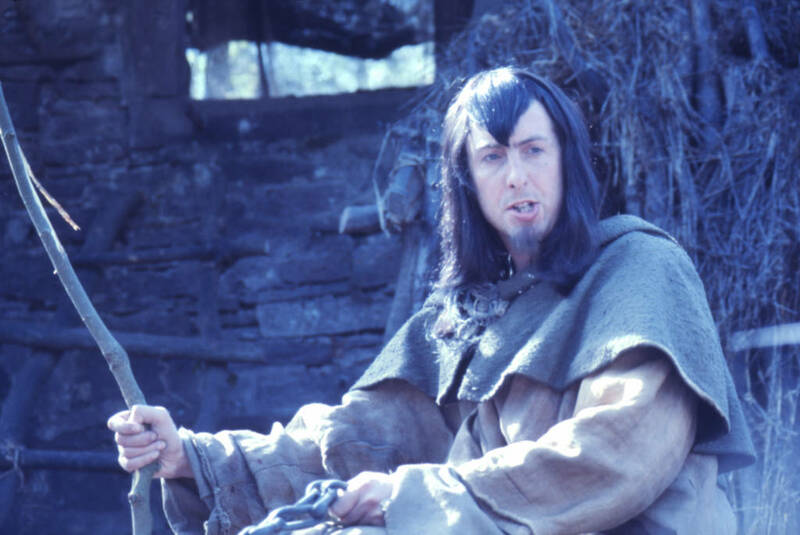 The first feature film of the legendary Monty Python group takes us on a medieval quest in England, circa 932 A.D. Wise-cracking, sublimely irreverent and jaw-droppingly hysterical, this comedy will bring laughter (and coconuts!) 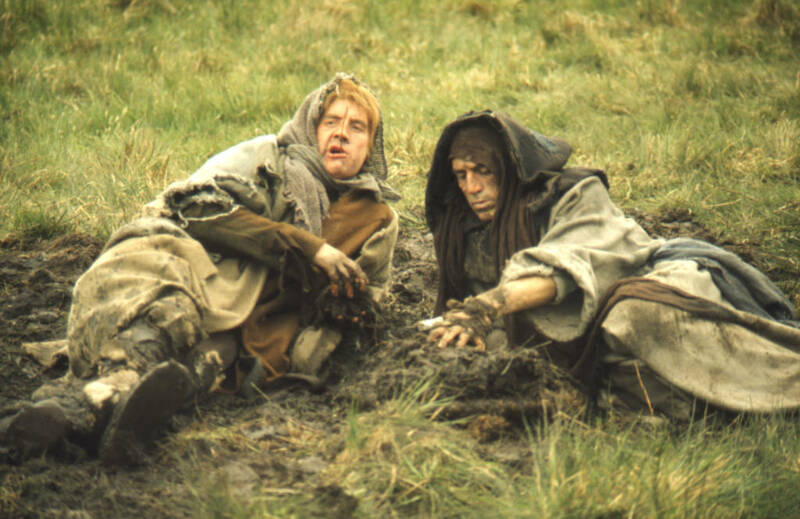 to our lives when we most need a dose of anarchic Python daring. 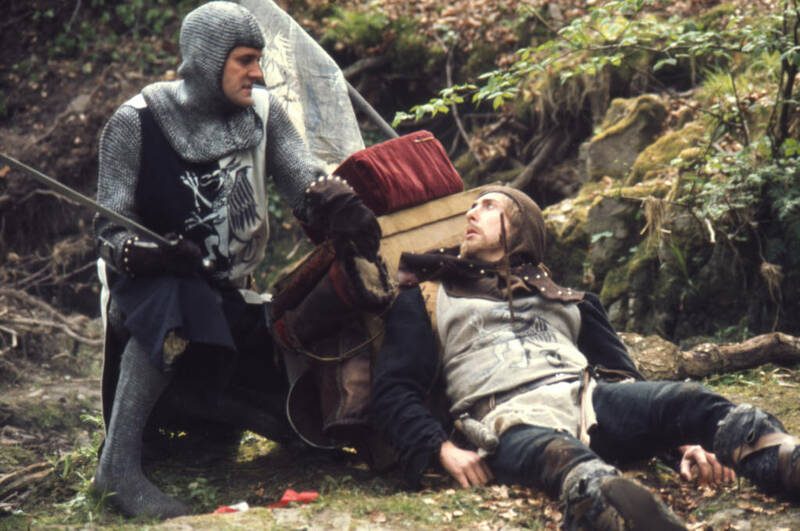 Monty Python and the Holy Grail follows King Arthur (Graham Chapman) who is accompanied by his trusty servant Patsy (Terry Gilliam) to seek knights to join his round table at Camelot. The quest isn’t, however, as easy as it might sound: constitutional-obsessed peasants, a Three-Headed Knight and singing dancers of Camelot are only a few of the characters that our merry group of knights will come across on their journey. And did we mention the coconuts already? 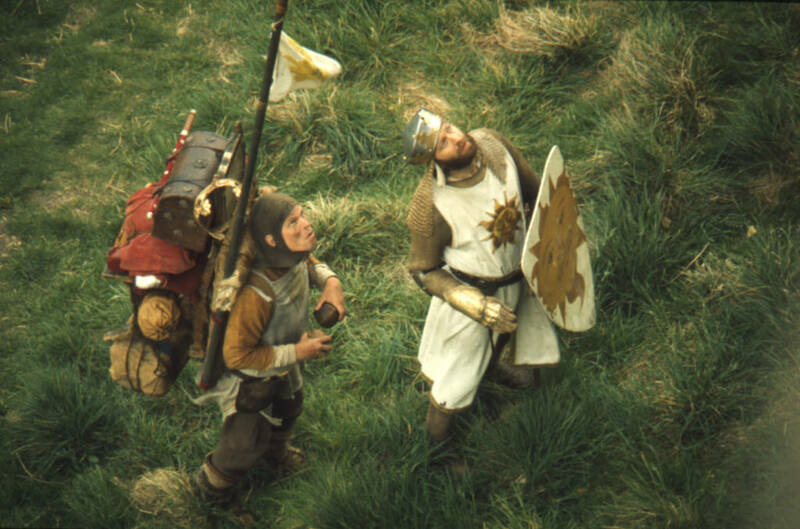 Endlessly quotable and quintessentially British, the film also later served as inspiration for the hit musical Spamalot.